This is an estate sale. 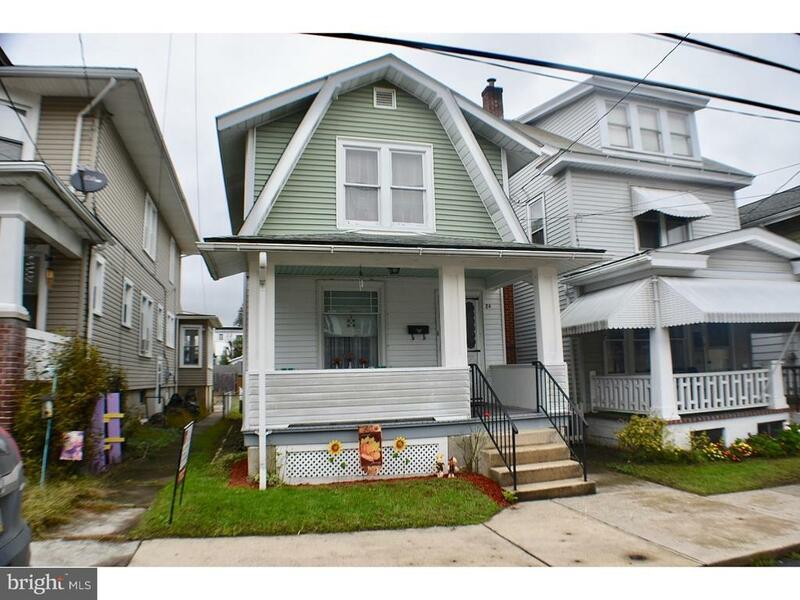 This cozy home is well maintained and ready to move into. All appliances included. Detached garage has 2nd floor workshop. Three private bedrooms with closets. There is an additional 22x40 lot that goes with this property. Tax ID 67-04-0063.001 in rear across alley.